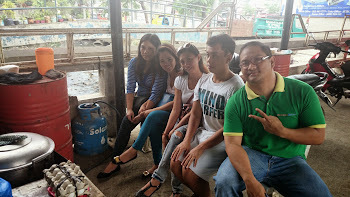 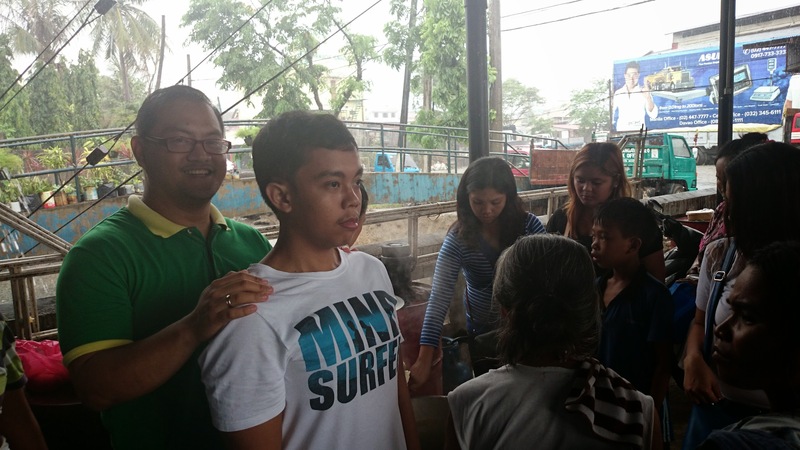 One of the summer activities by the Rainmakers was being involved with a feeding program for underpriviledge kids. 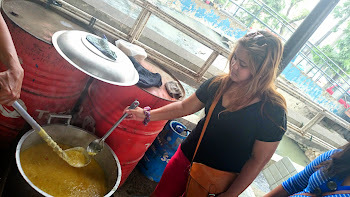 With the help of Lotlot Madura who went to Dubai for a vacation, we were able to sub her in her feeding program at the Tejero gym every tuesdays. 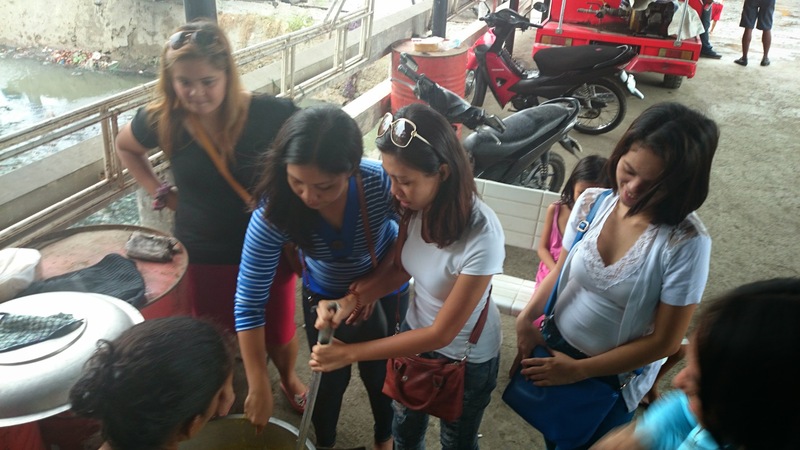 The full feeding program is every Tuesdays and Saturdays. The kids are served either champorado or a nutritious lugaw. 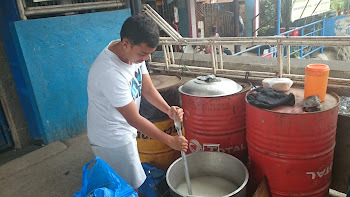 The nutritious lugaw is made of rice, ground pork, and cabbage while the champorado is made of rice, chocolate, and milk. Kimberly Yap was our main in-charge for buying and cooking. For 4 weeks, the team went to Tejero to help feed the children in need.